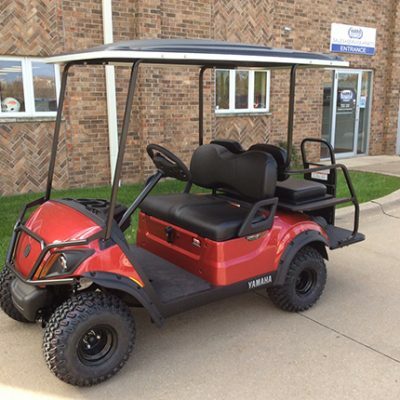 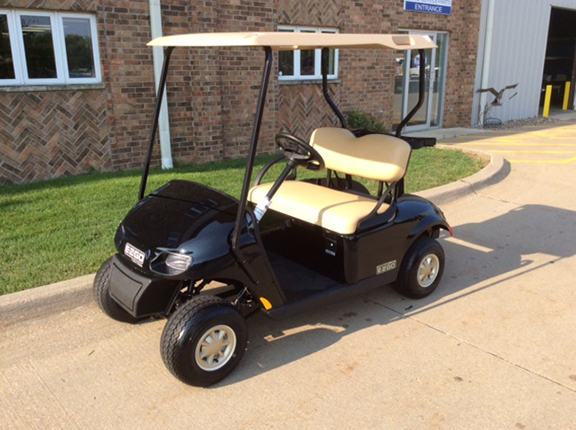 This 2018 Gloss Black E-Z-Go TXT Freedom has tan seats, tan wheel covers and a tan canopy top. 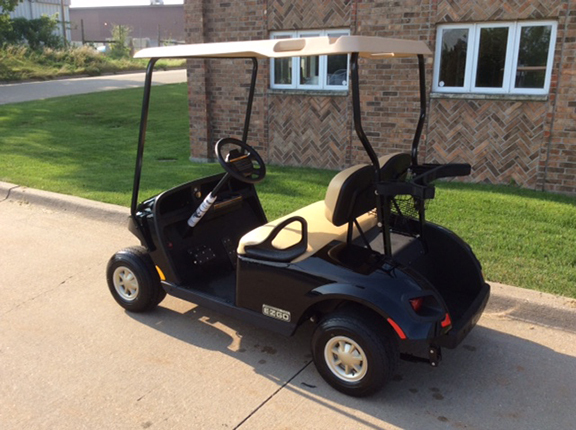 It includes a light kit, fuel gauge, horn and clear windshield. 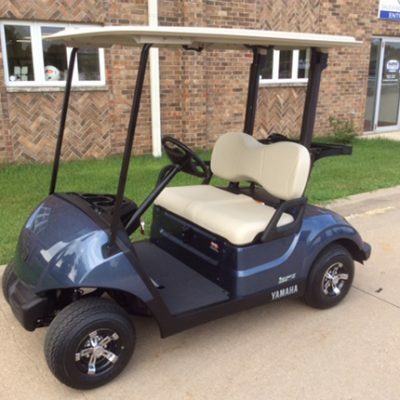 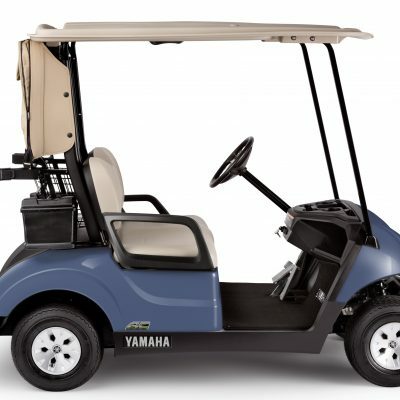 Let us know at Harris Golf Cars if you have any questions.